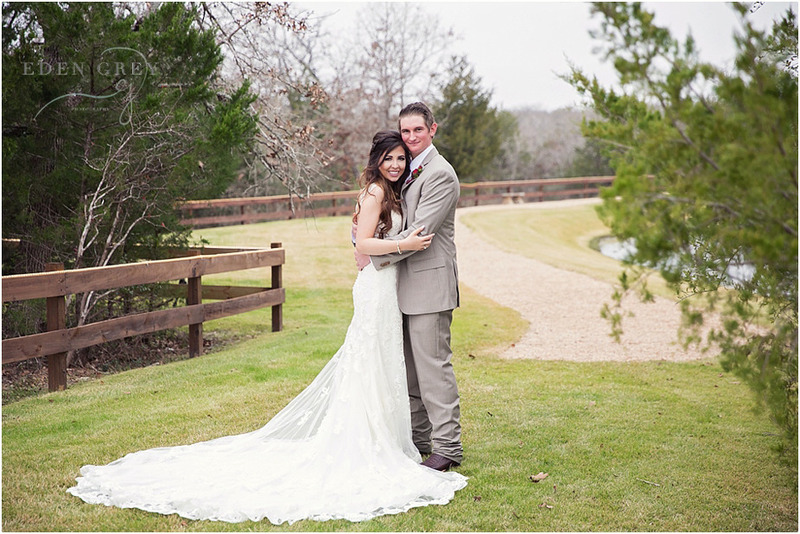 One day before New Year’s Eve, a beautiful wedding took place at Peach Creek Ranch in College Station. 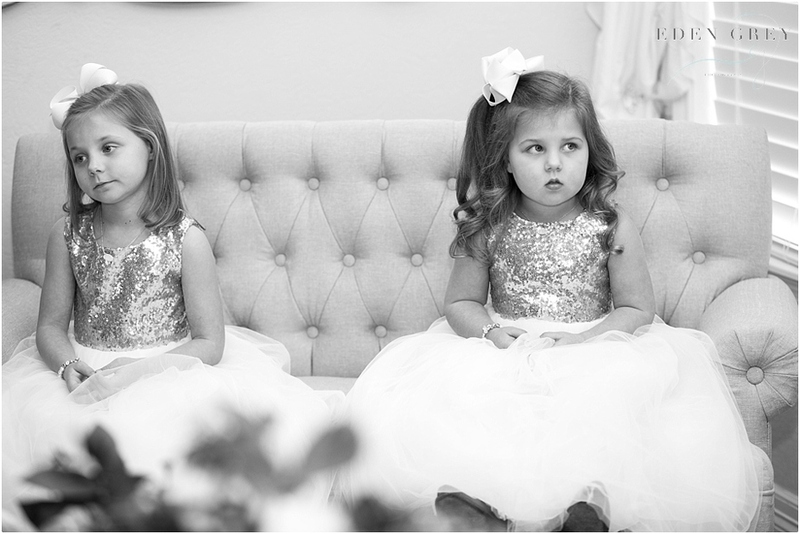 Kaylee & Trey had a cozy outdoor wedding with their closest friends and family. When Trey met Kaylee, he came home and told his Mom about her. To his surprise, she knew exactly who Kaylee was and knew her Mom! 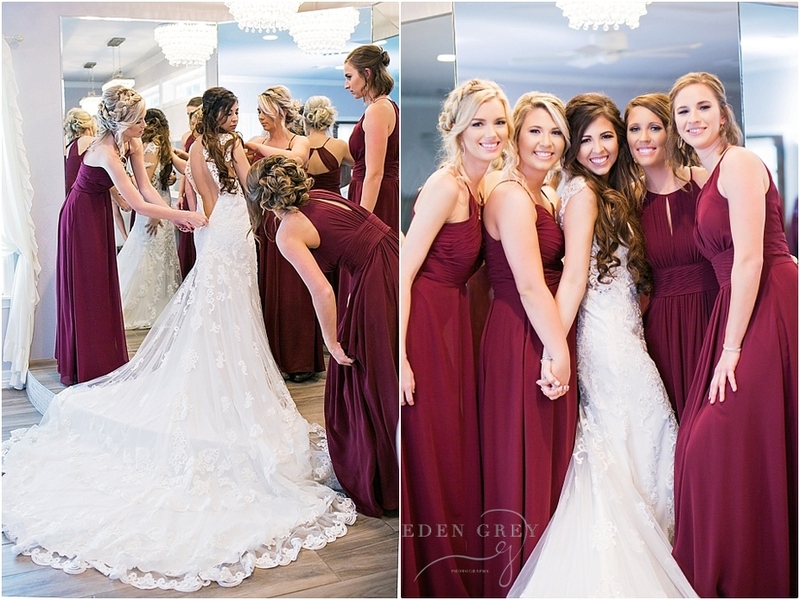 They knew each other in college, and they even attended each others weddings. The families had actually played together when Kaylee & Trey were very young but they didn’t remember. They grew up 5 minutes away from each other and never set eyes on one another until junior college. Imagine the delight from their parents!! These two sweethearts will co-commute over the next two years back and forth to St. Maarten, where Kaylee is attending medical school. I imagine that will be hard, but I have every bit of confidence that these next two years will fly by and Kaylee will be back in Texas in no time!